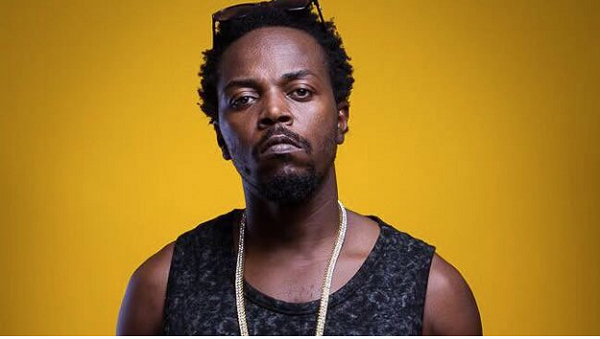 Ghanaian rapper, Emmanuel Botchwey, widely known as Kwaw Kese has said he wants to quit smoking—after doing it for twenty (20) years. As the year is coming to an end, people all over the world will have something that they would like to fix in their lives—and Kwaw is making his new year’s resolution to be known early. According to him, his biggest resolution is to stop this habit of smoking which landed him into prison some years ago. “I smoke to over twenty years, eiii. 2019 biggest resolution, I go go break small so help me God,” he wrote on Twitter. Kwaw Kese is known for his advocacy for marijuana to be legalized in the country.